Rolex *, Tudor, Cellini, Omega, Patek Philippe, Panerai, IWC, Tag Heuer, Breitling, Cartier, Accutron, Pocket Watches and too many others to list. For all other watches, please call for an estimate. A phone estimate is just that, not etched in stone. A final estimate will be given upon full inspection of the watch. 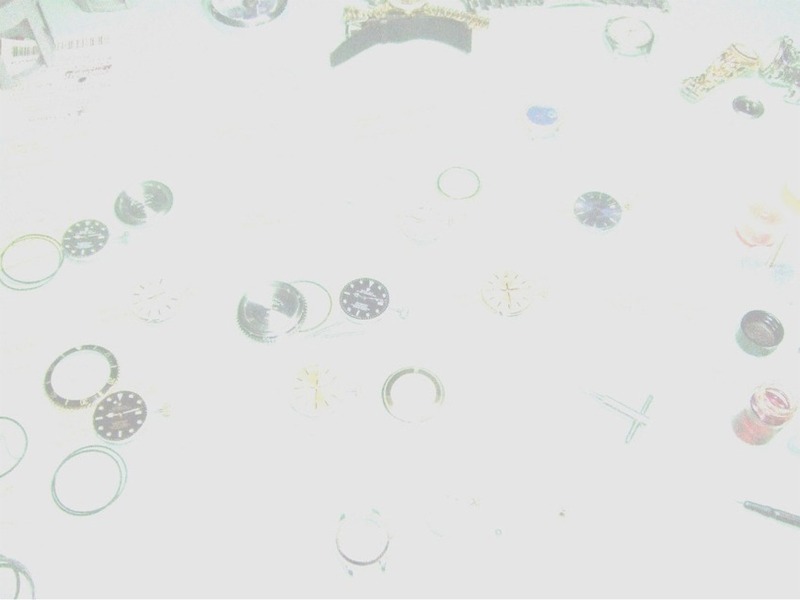 For each watch, upon accepted estimate of repair, payment will be rendered before work begins. - Please call first for a discussion of your watch before shipping. - Click this link for our Repair Form. - Print the Repair Form and fill it out completely, including the Insured value of your watch. This insured value is what we will use to return it to you. The best and least expensive way to ship your watch is by USPS registered mail since everyone who touches it has to sign for it. If you do not have the work done, you are responsible for the return shipping. Shipping back to you will be included in the Estimate for repair.. There are no charges for estimates on most everyday watches, however on antique and complicated watches, a small fee may apply. As with older watches, finding parts is sometimes a lengthy process as I would need to know if parts are available before I can give you a completed estimate. I have many sources but occasionally parts just don't exist anymore and are not duplicatable.